We are a team of freelance web and graphic designers who provide excellence in identity design services both for online and print media. Designs are representations to attract onlookers so in identity design, the graphic design plays a vital role. In every possible way my team of freelance designers keep themselves updated in the realm of creativity to make every identity designed in the most attractive and purposive way. 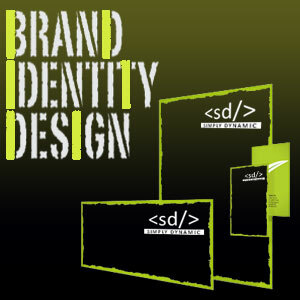 This is why any identity design, let it be for advertisements, branding or marketing layouts for print media or online use remain absolutely unique and attractive – most suitable with clients’ requirements. a) Branding design:These kinds of designs are created to brand any business or individual’s identity. 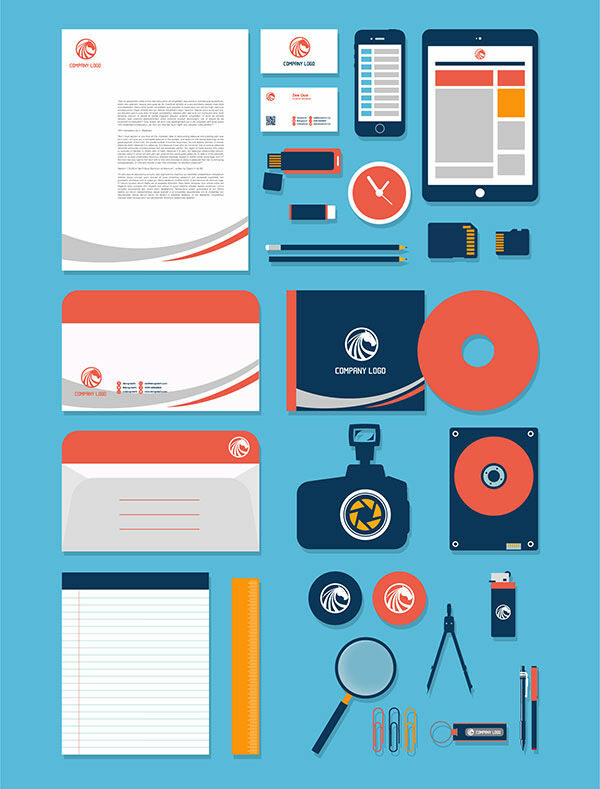 In this segment you can keep business cards, visiting cards, letterheads, stickers and labels, book covers, booklets, folders, invitation cards, identity cards and things that easily help you in putting your persona forward to the onlookers in the best possible way for branding. b) Advertisement materials: To advertise a brand or entity so many materials are used. If those materials are not properly designed, then those advertisement campaigns will go in vain. In this segment you can keep promo layout design, booklets, magazine covers, leaflets, pamphlets, brochures, banners, catalogs, posters, hoardings, flyers, kiosks and anything that can be designed to use in advertisement purposes. c) Marketing Material design: Anything that can be used to market your business or identity in printed or digital (web) format may come in this segment. Take the calendars, newsletters, catalogs, greetings cards, brochures, annual reports, CD/DVD covers, invitation card flyers and everything that you can think of using in marketing purposes. Hope you have understood how in every type of online or print media related identity designs you can get help from us with our versatile design materials. We know that design for print is different than web; in print design RGB color model do not really come in use, CMYK is the preferred color model. At the same time, the file should be in vector (source) type and “TIFF” should be the file format. Whatever is the media of use (print or web), if you need identify design materials, we are ready to help you in every possible way. You just type the name and we are going to deliver the best output with the best pricing too. Here, Contact me.